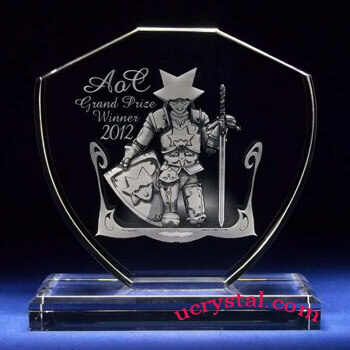 5-5/8" x 6" x 3/4"
Shield crystal with firmly attached crystal base - extra large. 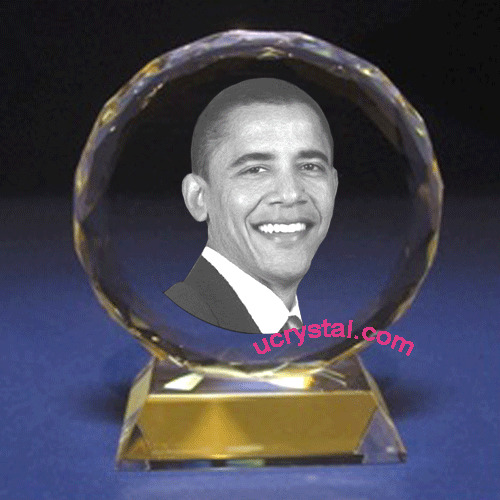 It has a permanently attached crystal base comprised of the same material. 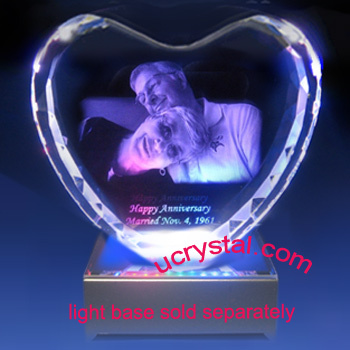 The crystal base cannot be separated from the main (vertical) piece. 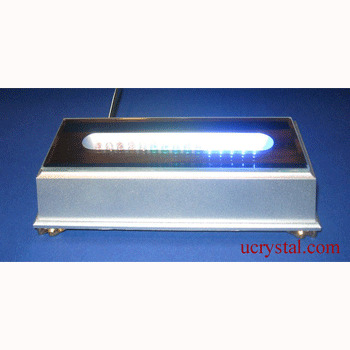 No other laser crystals are more suitable than the shield laser crystals in epitomizing the desire to protect and treasure. 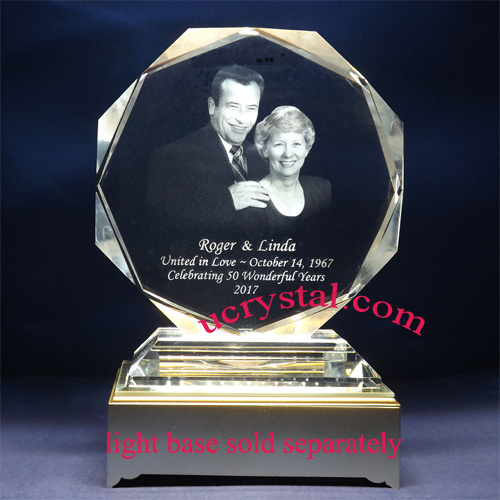 Because of this, the shield laser photo crystals are popular as engraved crystal gifts for people working in health care, hospitals, law enforcement, and fire-fighting, etc. 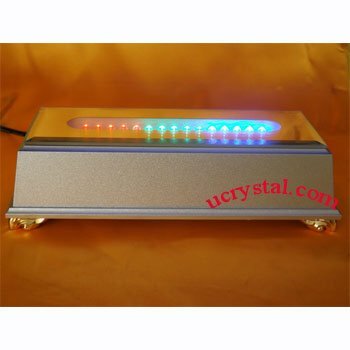 It is also well-liked in computer virus detection and protection. 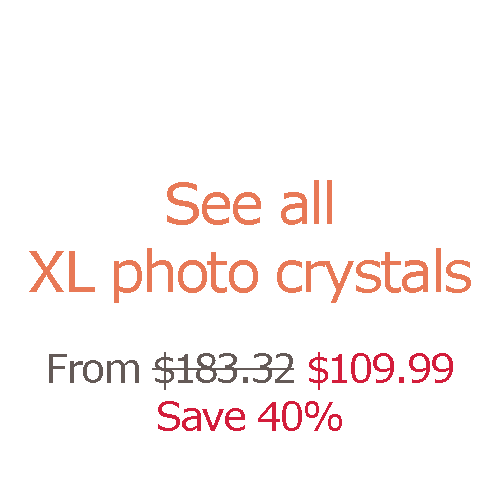 We have a large selection of 2D or 3D photo crystals. 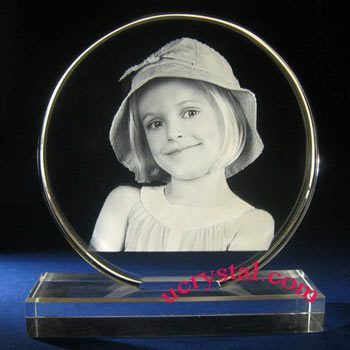 In order to safeguard our reputation, we only use high-quality crystals for your custom photo crystal engraving needs. 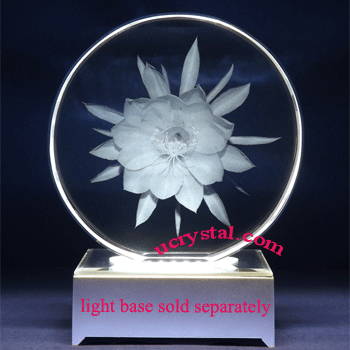 As with all crystal glass art or glass sculptures, lighting condition greatly enhances the visual effects and improves the display results. 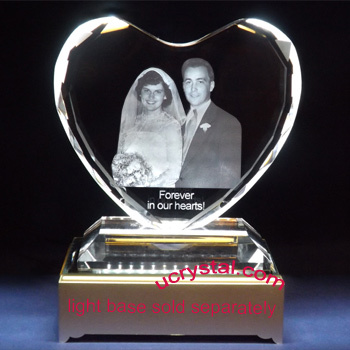 Adding a LED light base will make your personalized photo engraved crystal even more dazzling. 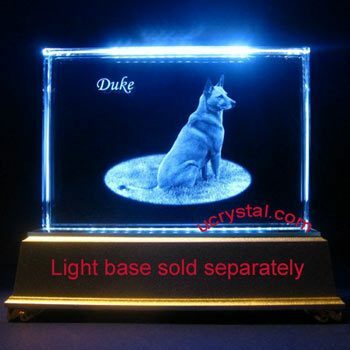 Scroll down this page to find the suitable light bases for this crystal. 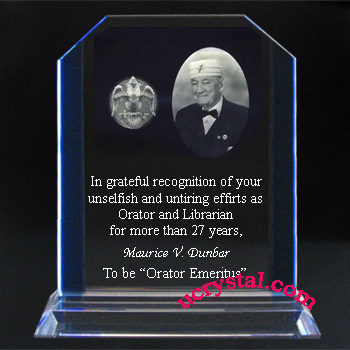 Extra large, Shield, straight edge with base. 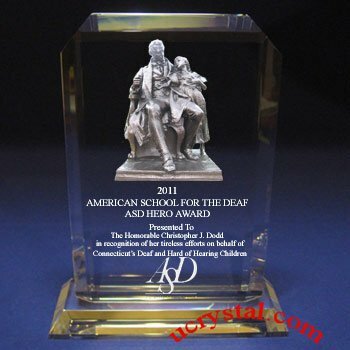 Size: 5-5/8" width x 6" height x 3/4" thickness (height includes base).